1554 Coffee inside Sheffield Cathedral serve our own unique blend of coffee created for us by Heavenly Coffee Company. 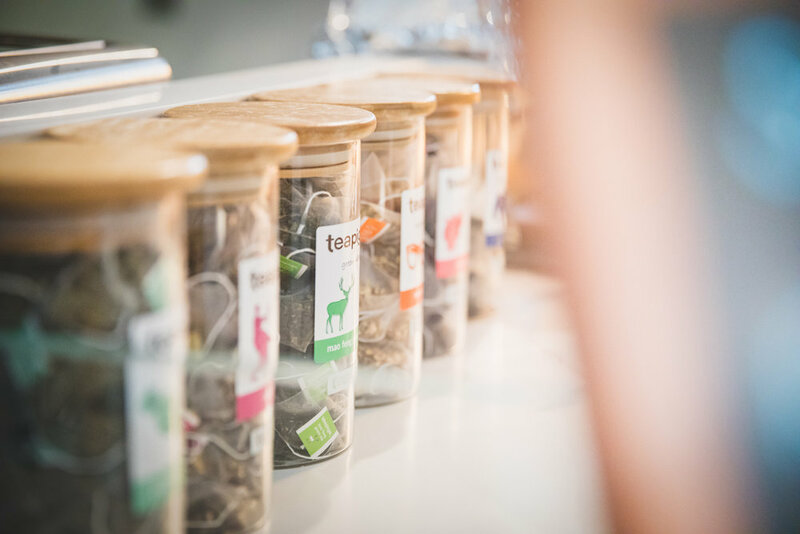 We also serve Teapig teas and a wide range of soft drinks. Before 1554 opened its doors we knew we had to get our coffee right... and we did just that. Working alongside locally based Heavenly Coffee Company (a match made in heaven, some would say) we were able to have our own blend, a Fairtrade Brazilian, Columbian, Guatemalan and Robusta, roasted perfectly. Our own unique blend in our very own unique setting. We stock a wide range of Teapig teas and Zuma Hot Chocolate. You can add syrup, cream or marshmallows to anything you like... If you'd like something cold we serve iced coffee and a wide range of soft drinks and milkshakes. You get the first drink free when you buy one of our reusable mugs and a 20% discount with every use. You can also find us on the Bring Your Own Cup map.